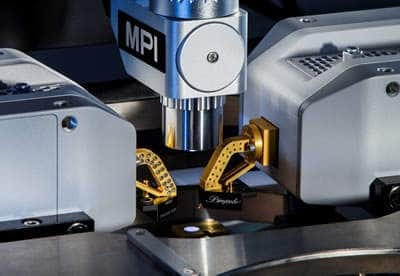 With significant expansion of emerging THz applications, such as high-speed 5G communication, satellites, non-invasive spectroscopy, security and surveillance, medical and health care equipment, and short range automotive radar, the need for accurate, reliable and repeatable measurement data has become more crucial than ever. 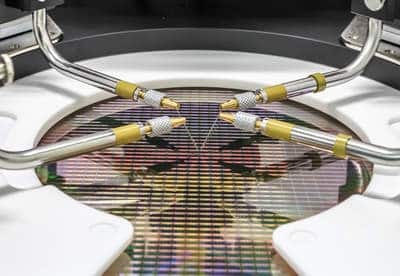 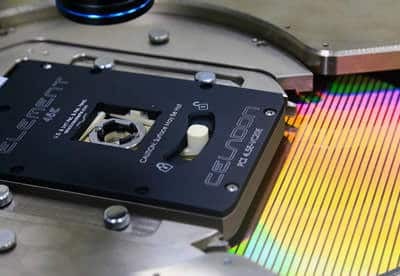 This is especially true for the research and technology development of the devices, integrated circuits and new product building blocks serving the need of these THz applications. 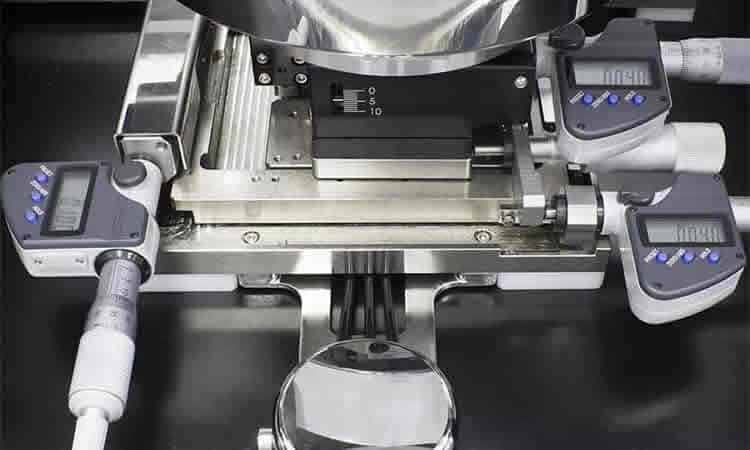 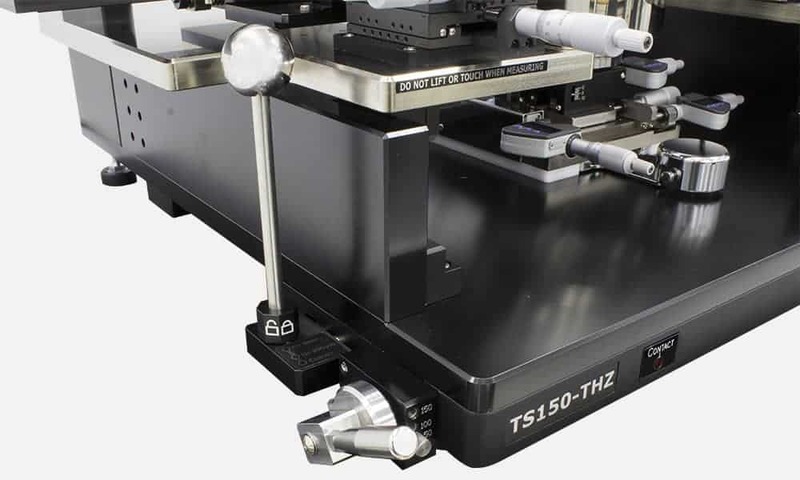 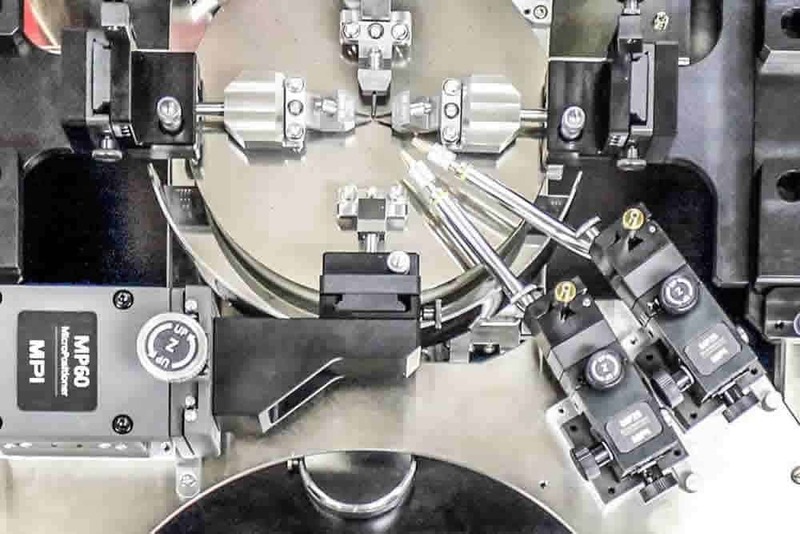 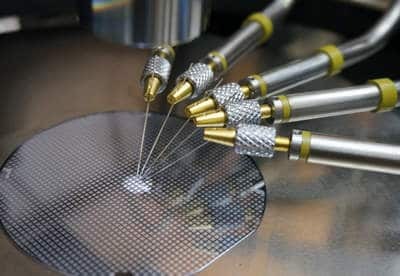 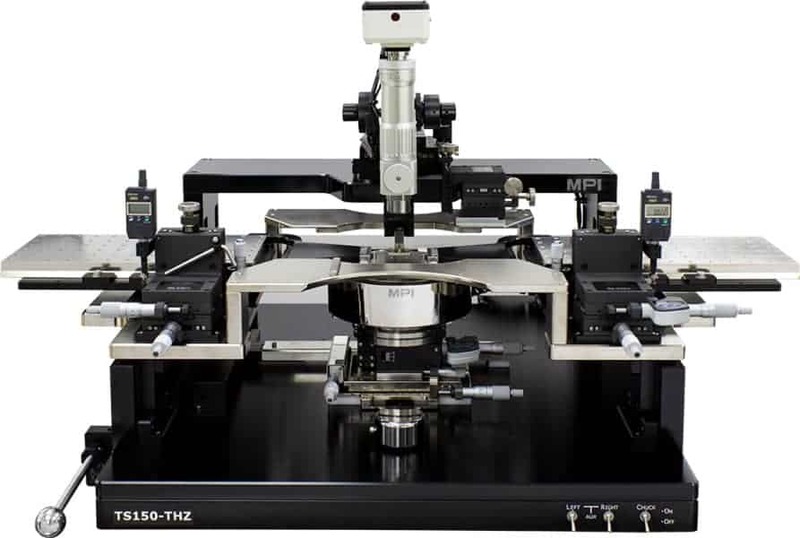 The highly repeatable (1 µm) platen lift design with three discrete positions for contact, separation (300 µm), and loading (3 mm) with a safety lock utility are all examples of unparalleled functionality incorporated into MPI TS150-THZ manual probe system. 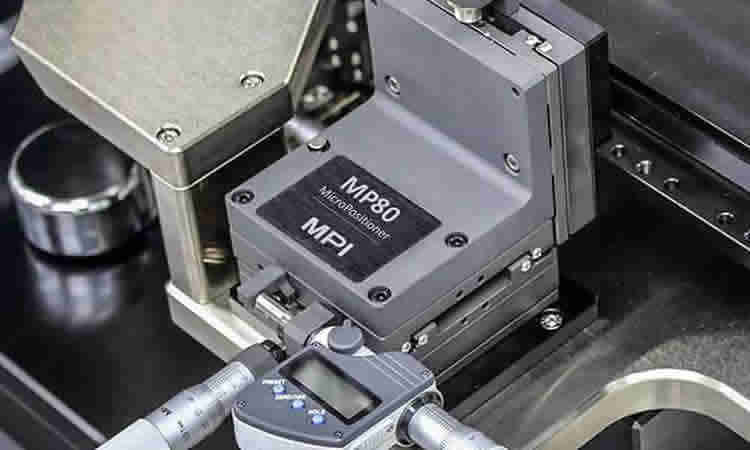 These features prevent unexpected probe or wafer damage while providing intuitive control, accurate contact positioning, and safety set-up. 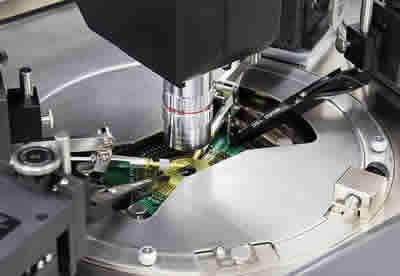 This capability is especially critical if probes in mmW and sub-THz range are so cost intensive. 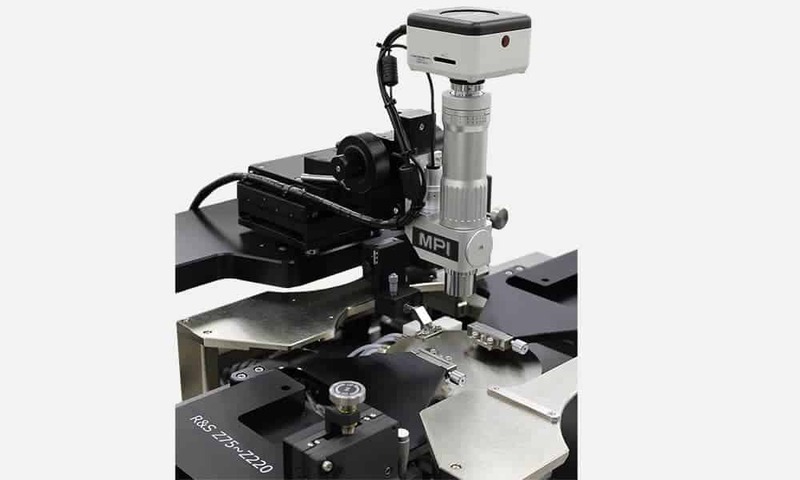 The dedicated and extremely rigid probe platen design accommodates two bolt-down MP80 large area MicroPositioners in east-west configuration. 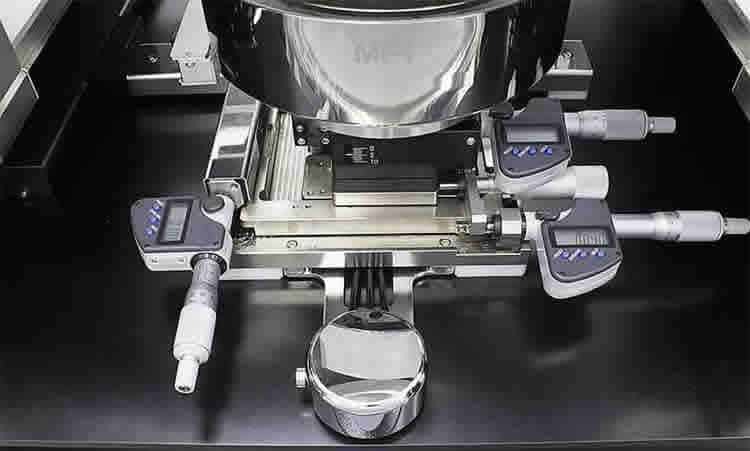 Four port RF measurements or DC biasing is easy possible by having two North and South “bridges” as a standard configuration. 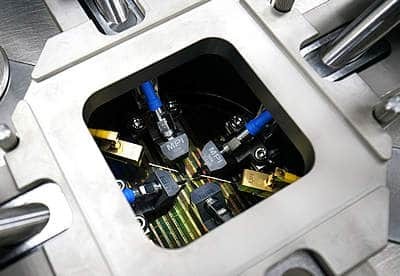 All chucks having two auxiliary chucks built in ceramic material for accurate RF calibration, especially in the range above 40GHz.